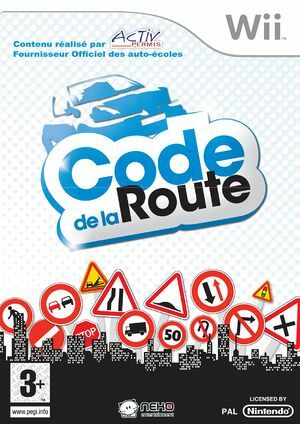 Code de la Route is the first Wii game that allows you to learn the rules, signs and road signs and then offers you the chance to test yourself through a complete exam prepared by traffic school professionals. Some flickering every few seconds occurs. The graph below charts the compatibility with Code de la Route since Dolphin's 2.0 release, listing revisions only where a compatibility change occurred. This page was last edited on 16 February 2018, at 04:39.